Rabbi Joshua Weisberg, Director of Shana Ba'Aretz, moved to Israel in the late 80's after his studies at Wesleyan University. He spent the following ten years immersed in intensive Talmud study in Israeli yeshivot, Or Etzion, and Bet Morasha in Jerusalem. Rabbi Weisberg has a Masters degree in Jewish history, and wrote an award-winning thesis on the political thought of Rabbi Asher ben Yechiel. 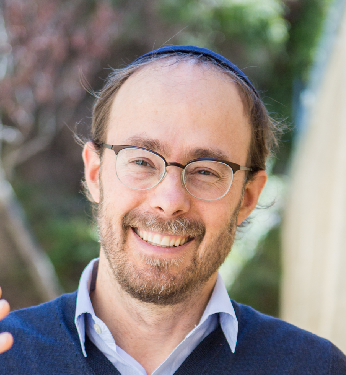 Rabbi Weisberg teaches his students to ask themselves foremost how what they are learning can change them, and how they are growing in their own spiritual and ethical lives as they learn.